Smith Sovik regularly represents the State of New York as well as counties, villages, cities, private contractors, sureties, architects and engineers in construction-related litigation. 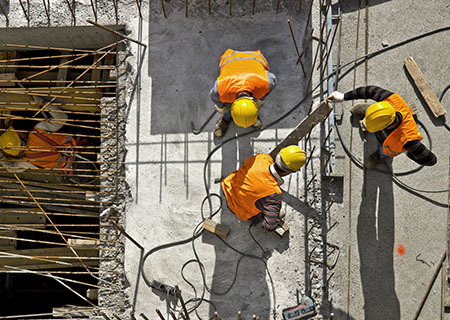 We often defend owners and contractors in personal injury lawsuits stemming from construction site accidents involving alleged violations of §240, §241(6) and §200 of the New York State Labor Law. We understand the nuances of construction defect litigation, the lien law, delay-related claims, surety claims and personal injury lawsuits under the Labor Law – and we use this experience to deliver winning results. Very responsive and they understand the meaning of customer service. I could sleep at night knowing that the attorney was protecting my client’s interest.